We are seeking a debate with people who live in this proposed new State. We know we've got the State pretty well correct; after all it's just geography. But if you live in this State you can tell us a lot of interesting things. - What is the State's interest in the islands to the north? Who would be the Senator that represents the super-State for the Cape-York peninsula? What other States would be involved in this super-State? - Would life be enhanced if it was on a fast Ring-Rail that links the Capital City to every other Capital City in Australia? Does it have a decent airport that allows linkage to every other Capital City? Does it have a good water system? Does it have a general hospital? What is schooling like in this State? Does it have a university? it appears not to have. We think that it should. The CSIRO has regions for projecting the impact of Climate Change. See https://www.climatechangeinaustralia.gov.au/en/climate-projections/futur... 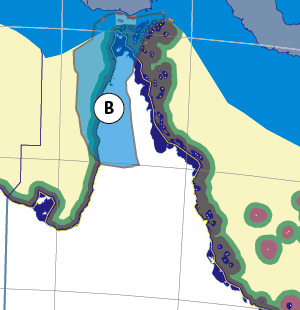 This state, Carpentaria State (C), is one of the clear projections in a CSIRO cluster called "Monsoon North region". CSIRO's Wet Tropics region coincides exactly with BloggerMe's A,B,AG. "The status of Australian dugongs varies greatly. Shark Bay supports a large dugong population with minimal human pressures, making it the most secure dugong population in the world. On the other hand, the urban coast of the Great Barrier Reef (GBR) region between Cairns and Bundaberg poses many threats to dugongs. "Torres Strait is the world’s largest dugong habitat. 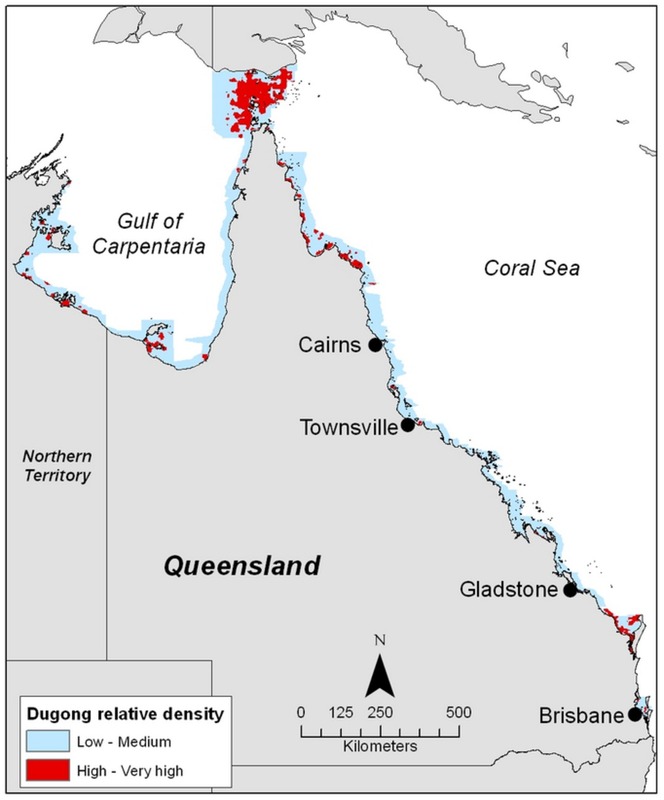 Surveys conducted by my group at James Cook University show that the region contains a remarkable 58% of the habitat supporting high densities of dugongs in Queensland, as illustrated by the map below." "Dugong habitat in Torres Strait is much more extensive than we thought. In 2010, the Torres Strait Regional Authority partnered with scientists at Fisheries Queensland to conduct the first seagrass survey of far western Torres Strait. This survey discovered that this very remote region supported the largest continuous seagrass bed in Australia. My group subsequently extended our aerial survey of Torres Strait to cover this area and established that it also supports a sizable dugong population."